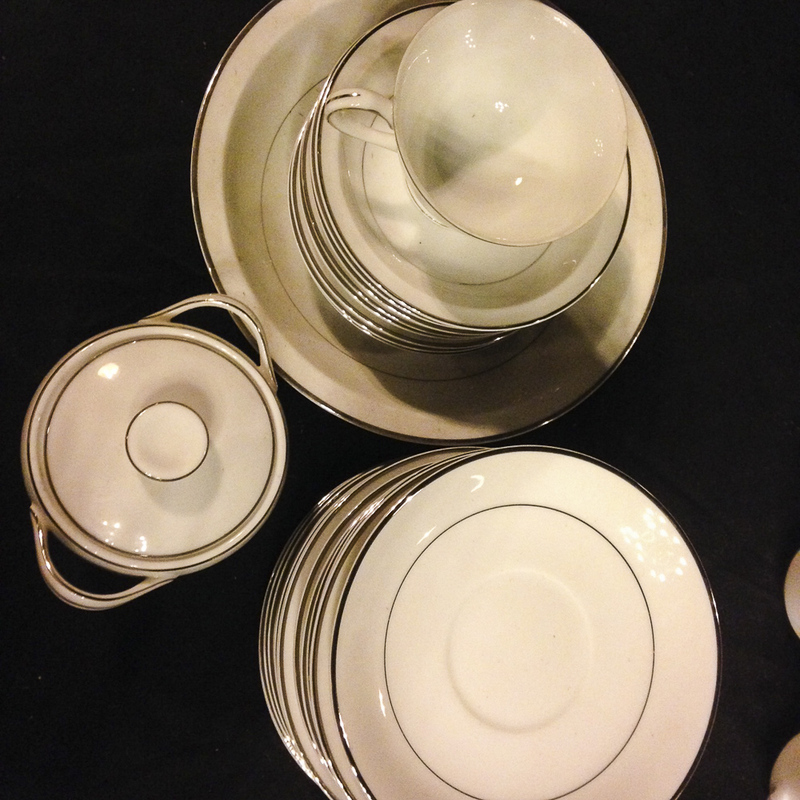 We are constantly adding to our dinnerware collection. We have been going to flea markets and estate sales for the past several years looking for what appeals to us. We have finally been able to unpack and really see what we have. It has been exciting working on it this week. And getting organized! When you have things spread out in different locations, you lose track. We finally had to stop going to sales. We had no more storage. So it's nice to be able to walk into the store room and see everything.